Destination Check Canada: How sustainable? Rachel Dodds, a leading Canadian sustainable tourism academic and consultant, shares her thoughts on the current state of tourism sustainability in Canada. What is the situation in Canada in terms of sustainable tourism? Rachel Dodds: Canada has tried to implement sustainable tourism initiatives but we haven’t had a lot of traction. There were efforts to set up a Canada-wide certification scheme a few times, but it fell apart. There are a few good certifications, such as the Clean Marine program for marinas, which is very successful, working with the Green Tourism scheme, which is gaining traction. In the past, an NGO focusing on climate change and tourism was started, as well as a Canadian chapter of Sustainable Travel International consultancy, but they didn’t receive much support from government or business, so are no longer around. I do have hopes though, as 2017 is the International Year of Sustainable Tourism. 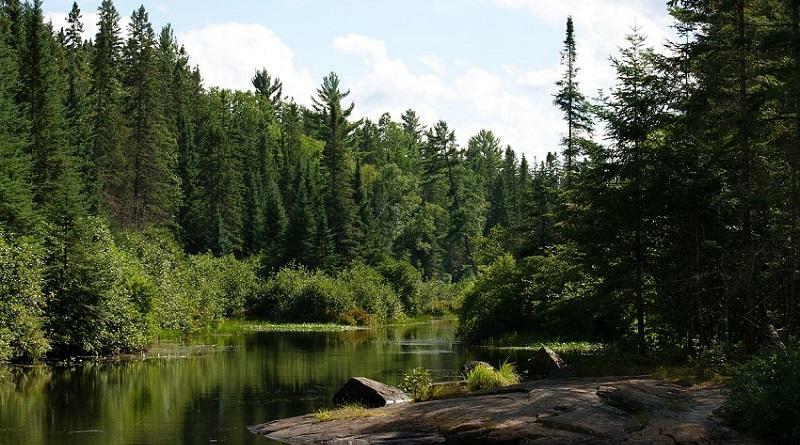 There is little governmental support or recognition for tourism on a federal and often provincial or municipal level, which is odd because tourism is the country’s fourth largest industry. I think tourism gets overshadowed by other industries such as forestry, mining and oil and gas. There are, however, some shining stars: Parks Canada does some really amazing things in terms of land management, which I believe are copied worldwide. We have some great tourism companies too, such as Nimmo Bay, CMH, Fogo Island Inn and others. I am currently working with the Ministry of the Environment and Climate Change in Ontario, which is taking the lead to assist businesses in the Lake Simcoe Watershed improve their sustainability practices. We are doing some really fantastic and inspiring projects, such as profiling best practices for green festivals (see www.greenfestivals.ca), research to show the impact of tourism to local municipalities and businesses and even doing environmental awareness to consumers through having bicycle powered phone chargers at events. Rachel Dodds is the Principal of Sustaining Tourism, a boutique consulting firm focused on sustainable tourism. She has lived in three continents and traveled to over 80 countries. With a PhD from the University of Surrey in the UK, a Master’s degree from Griffith University in Australia and her Bachelors from Canada’s Bishops University, Rachel’s perspective is truly global. 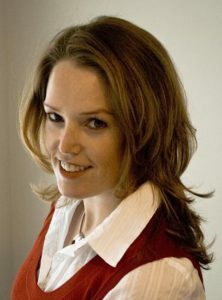 Connect with Rachel Dodds on LinkedIn and Twitter. Enjoyed this update by Rachel Dodds on the current state of tourism sustainability in Canada? Spread the word!